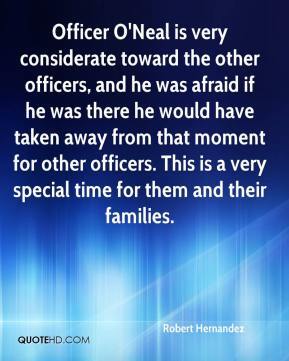 Officer O'Neal is very considerate toward the other officers, and he was afraid if he was there he would have taken away from that moment for other officers. This is a very special time for them and their families. He made it clear when he decided to come to Miami Beach that he didn't want to just be a poster boy for photo ops, he wanted to get down and dirty and do the job. He's here to conduct investigations and to make arrests. 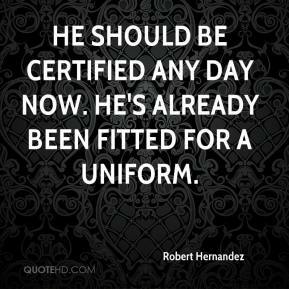 He should be certified any day now. He's already been fitted for a uniform. 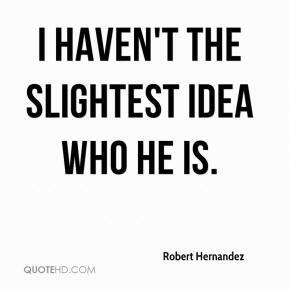 I haven't the slightest idea who he is.